Building a county of self-sufficient, healthy individuals, families, and communities through public health and social services, and collaboration with community partners. To promote self-sufficiency and to protect, promote, preserve, and improve the health, quality of life, and the environment of the residents and communities of Stanly County. Ensure the optimal capacity and infrastructure to carry out public health functions. 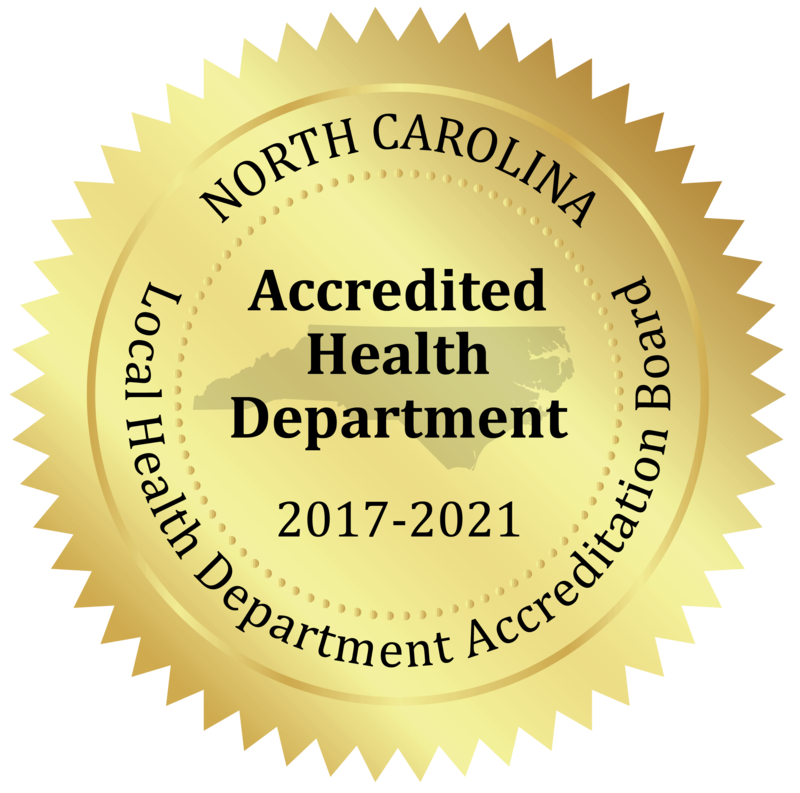 Effectively communicate concerning accomplishments at the Stanly County Health Department and public health issues internally and with external stakeholders. Assess and assure access to appropriate health care and services to infants, children and adults. Encourage individuals to adopt and sustain healthy and environmentally sound behaviors. Promote prevention, surveillance and control of communicable diseases (i.e. rabies, STDs, food-borne illnesses, tuberculosis, etc.). Promote prevention strategies and/or manage injuries and chronic disease and mitigate the associated disabilities. Prevent and reduce the environmental risks to the public and our natural resources.